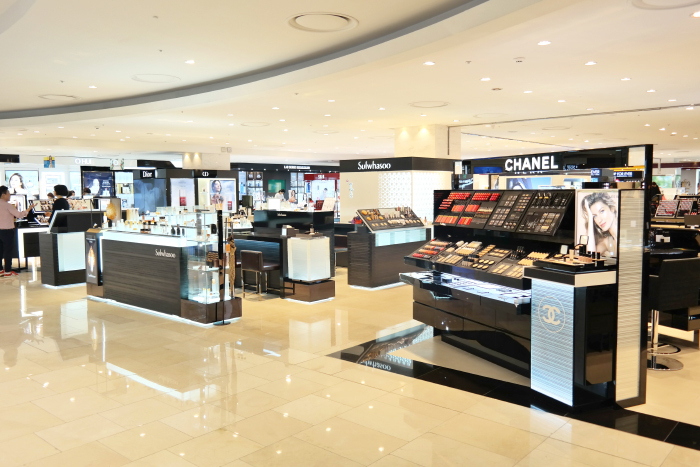 From luxury fashion items of famous international brands to daily commodities, department stores in Korea are equipped with all kinds of shopping goods and great customer service. Most facilities offer foreign language services for English, Japanese, or Chinese. Major department stores have their main store located in Seoul, in addition to branches in other parts of the country. Therefore they are easily accessible and convenient for tourists. Furthermore, the department stores attract larger numbers of customers during promotional periods, offering many events such as the Korea Sale FESTA and other special sales weeks designed by each company. Items such as Korean ginseng, dried laver and other local specialties will be on sale and can be purchased at an affordable price. * Availability of foreign language assistance may vary depending on staff scheduling. This page was last updated on September 27, 2018, and therefore information may differ from what is presented here.